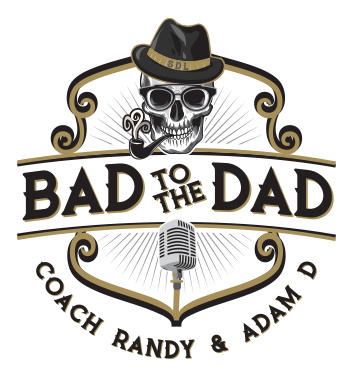 This week’s episode bring Coach Randy and Adam D together talking about mashed up cars on the front lawns of high schools and a creative approach to getting your kids to talk about their day in school. Our guest dad, Dr. Matt Block shares his insight and experience as a school administrator and educational advocate. Previous Post: Episode 10 – Down with D.A.D.